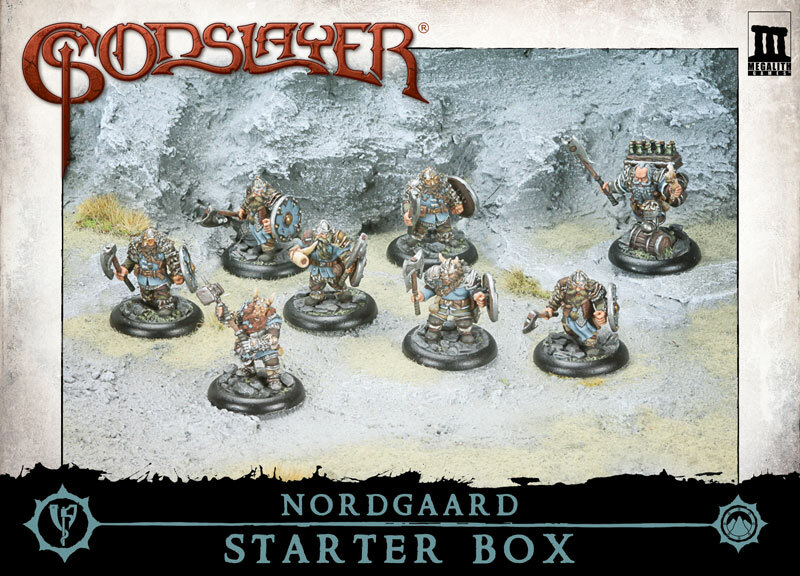 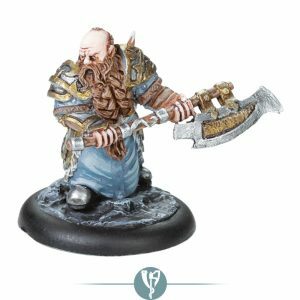 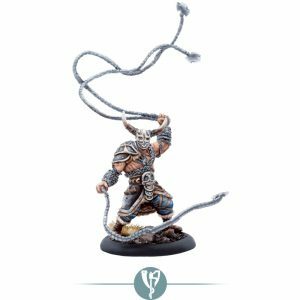 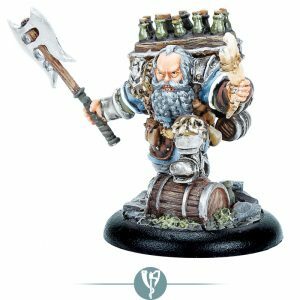 This Nordgaard Starter Box contains 8 highly detailed metal miniatures for gamers and collectors. With this Nordgaard warband and the Quick-Start Rules you are able to immediately start playing Godslayer® – the fantasy miniatures skirmish game set in a bronze age world of sword and sorcery. 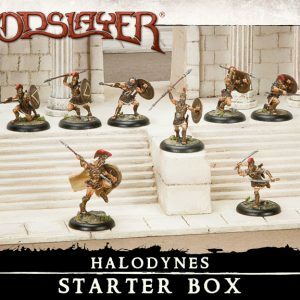 Get your starter box and start discovering the world of Godslayer.